World AIDS Day is Friday, December 1. Join us for a shared service of worship with Pilgrim and Franklin Circle Church (Disciples of Christ) at 7pm that evening. 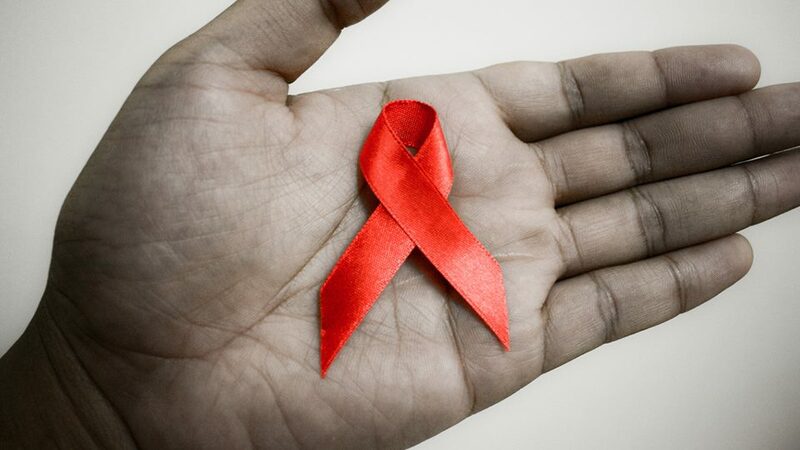 As we commemorate World AIDS Day with prayer and words, scripture and song, we will look back, remembering the many lives lost to AIDS, hear about the work of prevention, treatment and advocacy today, and look ahead to a healthy future for all living with HIV and AIDS. The service this year will be held at Franklin Circle Christian Church, 1688 Fulton Rd, Cleveland.